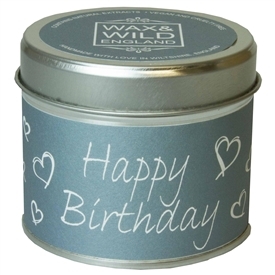 Sparks Gift Wholesalers stock a varied range of Birthday Gift Products. Birthday Mugs, Birthday Photo Frames, Birthday Candle Sets, Birthday Gift Bags, Birthday Cards, Birthday Trinkets and lots of other things to celebrate Birthdays! We have Novel and fancy gifts that help celebrate 16th, 18th, 21st, 30th, 40th, 50th, 60th and even 80th birthday gifts - Sparks Fancy Gift Wholesalers - Kent's premier online gift wholesalers supplying gift shops Essex, gift shops Kent, gifts shops Yorshire, gift shops Liverpool, gift shops Manchester and gift shops London. 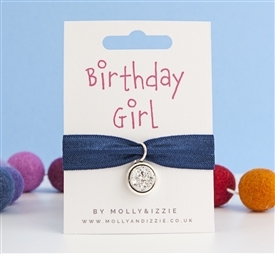 Happy Birthday to You - Gifts for Someones Special Day! Everyday is Someone's Birthday so if you're looking for Gifts?? Then look no further than Sparks Gift Wholesalers, one of the UK's leading suppliers of wholesale birthday gift ideas for gift re-sellers. We stock wholesale birthday gifts for all special birthdays, 16th birthdays, 18th birthdays, 21st birthdays, 30th, 40th, 50th birthdays and beyond. 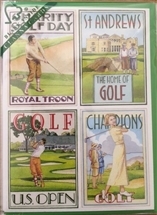 We also stock a selection of great priced birthday cards too!